There are several tools available for protecting USB flash drives against the annoying auto run viruses. 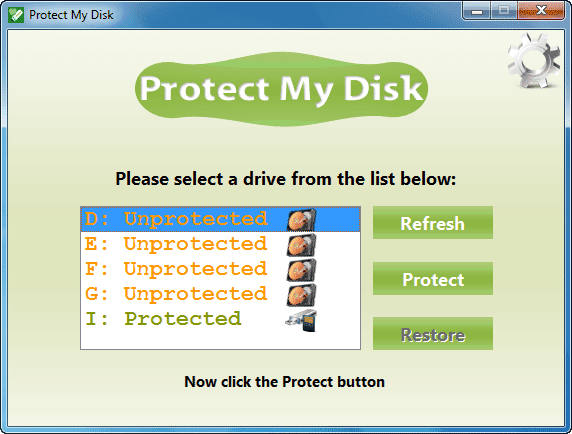 Protect My Disk is a freeware tool that uses an advanced protection method to protect USB drives from common USB viruses, so you can plug-in your USB drive on any computer without worry. Protect My Disk will disinfect your USB drive before protecting and neutralize most infected files. It protect against the modification of autorun.inf files and deletes contents of the hidden recycler folder (if it contains executable, or harmful files). It does not require any installation on the USB drive and other PC to make your USB drive virus proof. Just install it on your PC, select your drive from the list, and click Protect/Restore button. It can also can backups the auto run file, and restore it only if it was not infected.You can download it at source here. Note: Protect My Disk can only protect you from common auto run viruses. It does not guarantee that your USB will not get any viruses.